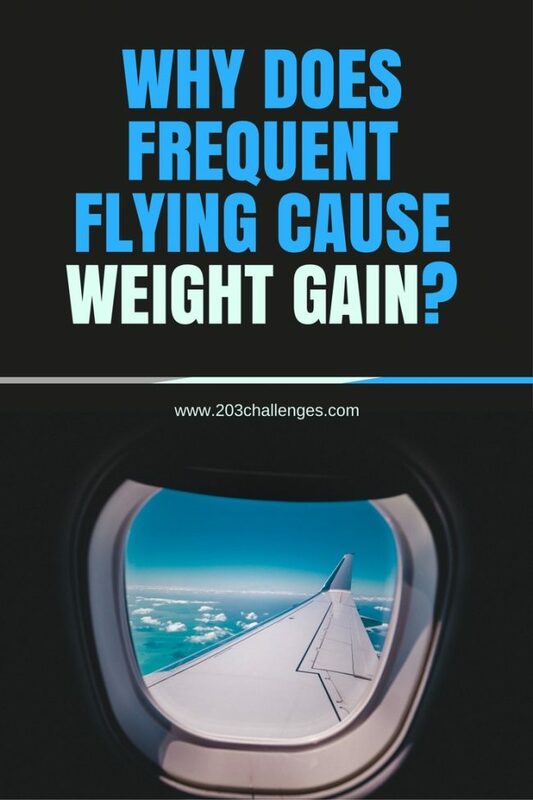 If you are a frequent flyer, you should read the results of a recent study examining why time in the air affects your body, and especially your weight. Spending a lot of time on airplanes increases your risk of gaining weight, a recent study published in The New York Times has revealed. The most at-risk group are business travelers who fly regularly: from a few times a month to almost every day. The body mass index of travelers who fly at least 21 days per month is higher than that of people who board a plane six times a month or fewer, with the difference being 10 lbs (4.5 kilos) on average, the study reveals. – Susceptibility to viruses, high blood pressure and diabetes. – Insomnia, especially if the flight involves crossing time zones. it turns out that people who travel the most and people who don’t travel at all have equally bad health. The healthiest option is moderation, as always. Why does frequent flying ‘help’ you gain weight? Jet lag and the lack of access to quality food are among the major factors, along with a lack of regular physical exercise. 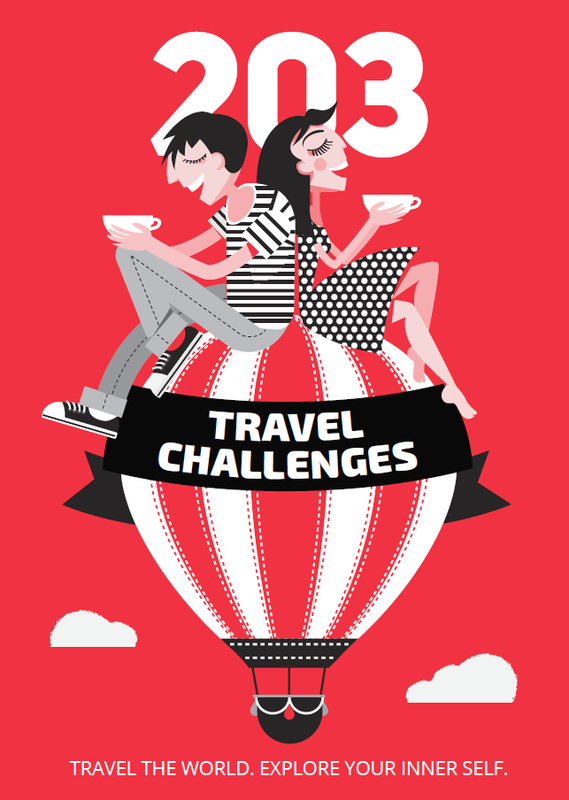 The scientists who conducted the research from the Centers for Disease Control and Prevention and the International Society of Travel Medicine emphasize that this aspect of travel has been under-researched and needs more attention from health specialists. 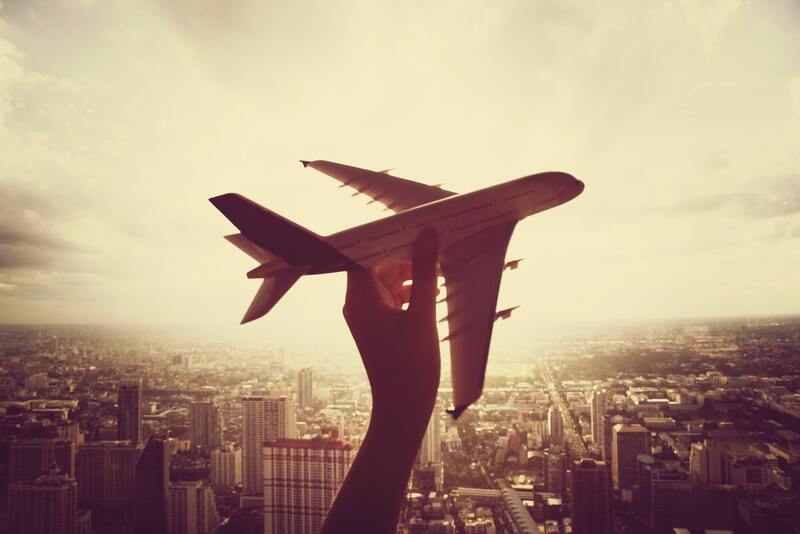 According to the study authors, the best formula for your health is traveling by plane a few times a year. Fun fact: Recent studies reveal that, unlike frequent flying, pasta does not cause gain weight.